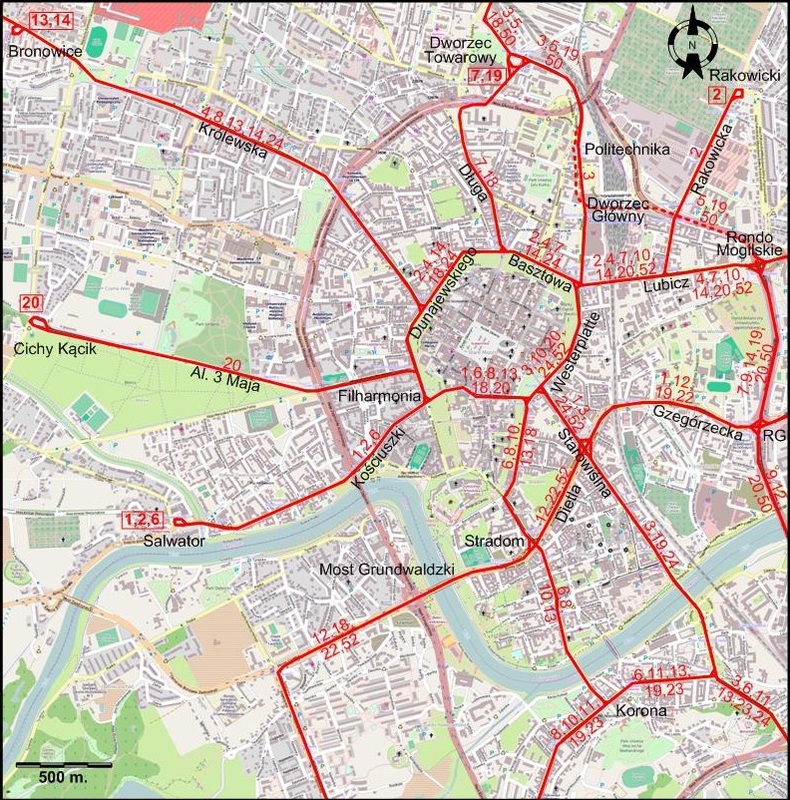 The Cracow tram network after the reopening of tram service in the Mogilska – Al.Jana Pawła II corridor, the opening of a connection between Ul. Wielicka and Ul. Liska (on 31 Aug. 2015) and various other changes. City trams: (horse-drawn): 1882 - ; (electric:) 16 March 1901 - today. 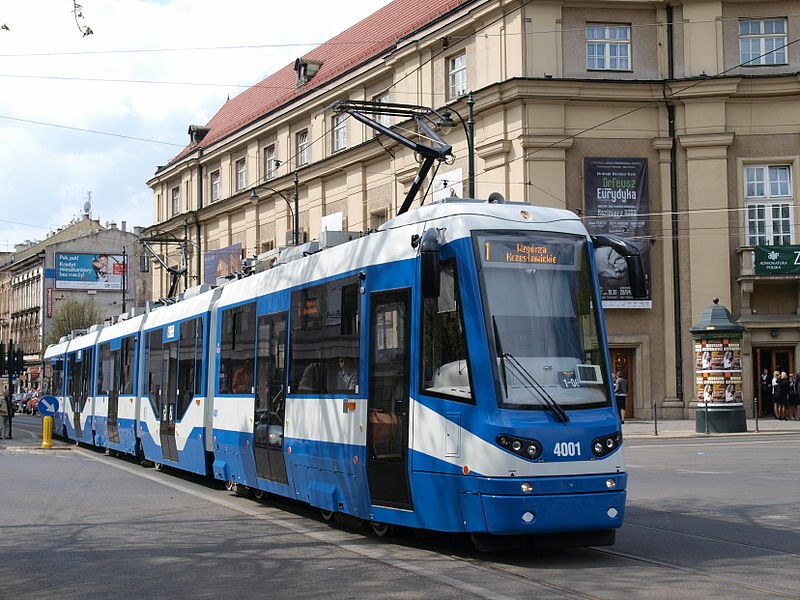 City trams: (1882 - 1952): 900 mm. ; (1913 - today): 1435 mm. 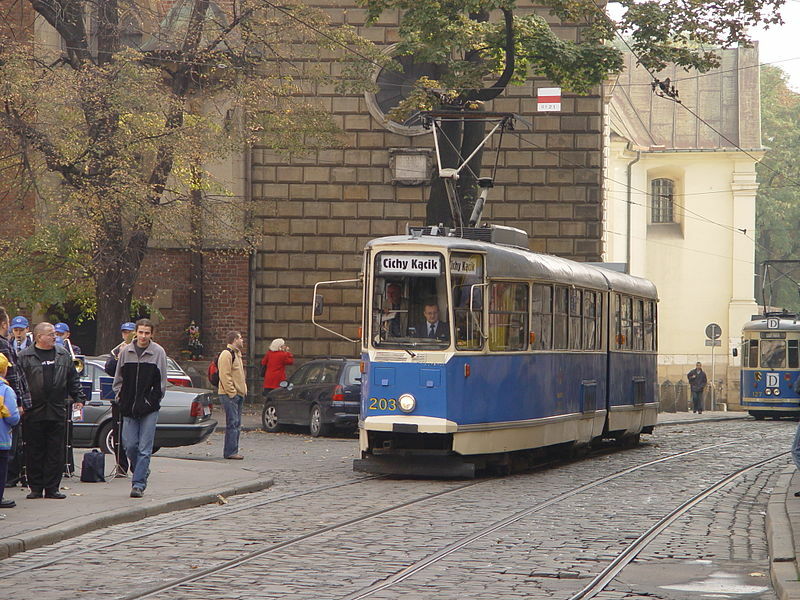 The Muzeum Inżynierii Miejskiej w Krakowie (Museum of Municipal Engineering) has a collection of old Cracow trams. 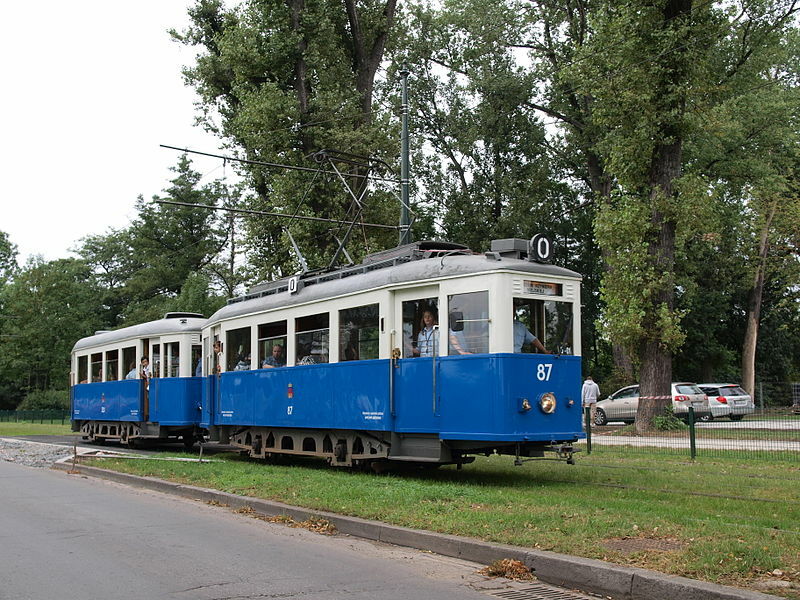 During the summer, heritage trams in this collection are run as tourist trams through city streets as part of the Cracow Museum Lines.